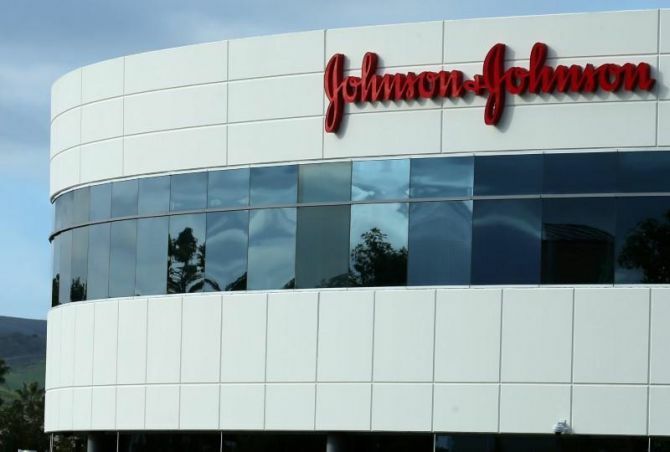 With pharmaceutical major Johnson & Johnson (J&J) losing the patent battle in the US court for its popular prostrate cancer drug Zytiga, opportunities for Indian players, who have already lined up generic versions, have opened up. The drug is considered among the leading therapies for prostrate cancer. Players such as Dr Reddy’s Laboratories, Glenmark, and Wockhardt are among the generic filers, which has an estimated sales of around $1.5 billion in the US market. Sun Pharmaceuticals has already launched a speciality drug called Yonsa in the US market around May-June this year. It has the same active ingredients as Zytiga, but the formulation does not step on the J&J patent. Yonsa's formulation is a novel one. Last week, an US court invalidated a key patent protecting Zytiga. The drug was launched in 2011, and has been a growth driver for J&J in the US. According to reports, the drug raked in $1.4 billion in the first nine months of 2018. Generic competition, however, now looms large for the drug, and analysts expect launches to happen as early as this week. Sun Pharma received a nod from the US Food and Drug Administration (USFDA) for its speciality drug Yonsa in May this year. It contains the same active ingredient abiraterone acetate in a formulation that does not step on J&J's patents. The drug has been approved in combination with another drug (methylprednisolone) for the treatment of patients with metastatic castration-resistant prostate cancer (mCRPC), the company had said in May. Yonsa is marketed in the US under a licensing deal with Churchill Pharmaceuticals, its original developer. Deepak Malik of Edelweiss Securities said Yonsa, launched in June this year, has so far secured 20 prescriptions. "The total market for the product is $1.5 billion in the US, and is growing at 10 per cent. "There are 10-12 generic filers, including Mylan, Glenmark, Dr Reddy's, Wockhardt, Hikma, Amneal, West-Ward, Amerigen, Argentum Pharma, Par Pharmaceutical, Apotex, Citron.” he added. Of these, Wockhardt and Amneal have tentative approval. Amneal is an US-based pharma company founded by Indian-origin brothers Chirag and Chintu Patel. As for Yonsa, Edelweiss also noted it has achieved similar efficacy as Zytiga with half dosage and can be taken with or without food (unlike Zytiga). J&J is likely to continue to defend the patent and plan an appeal. Analysts said that as of now, Zytiga generated about half of its revenues for J&J from outside US markets. Malik felt that while the drug size is huge, with potential competition heating up in the generic space, the drug firms might fetch around $10-20 million in sales depending on price erosion and timing of launch.